Bright and complex, with a toasty finish. 18th Street, in downtown Los Angeles, was the site of Frank Farmer's bicycle shop in 1912, where Farmer Brothers Coffee got its start. 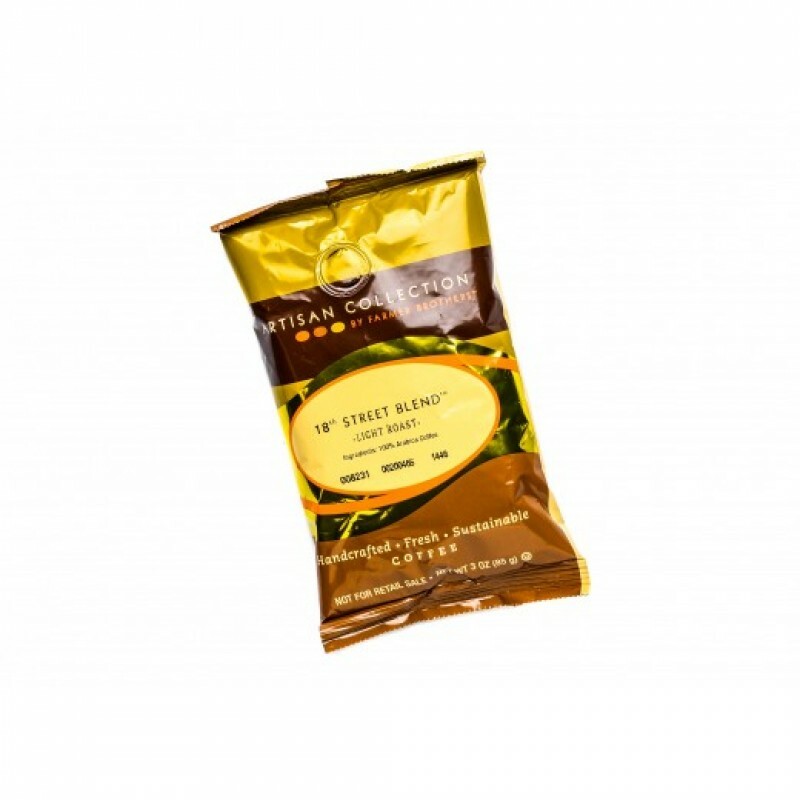 18th Street Blend is Artisan Collection's signature blend. A lighter roasted blend from Central America, this blend is sweet and vibrant, perfect for a morning cup of coffee!